Robert Cushman Barber, former United States Ambassador to Iceland, has joined Prince Lobel Tye LLP as a partner in the Corporate Practice Group. Barber, who led the U.S. Embassy Reykjavik from January 2015 to January 2017 under an appointment by former President Obama, will resume his commercial law practice and spearhead the firm’s outreach to international businesses. Barber is an experienced corporate attorney who has served as outside general counsel to many emerging businesses and start-ups. He has counseled entrepreneurs on a wide range of issues, including corporate agreements, purchase and sale transactions, intellectual property matters, real estate deals, and litigation. In addition to his formal diplomatic duties as ambassador, Barber gained widespread popularity for helping teach American baseball to an enthusiastic team of Icelanders with whom, just before his departure, he christened a Reykjavik field with infield dirt imported from Fenway Park. He also brought with him to Iceland craft beers from a Plymouth brewery, Independent Fermentations, which bore a special U.S. Embassy Reykjavik label, and which he regularly served as part of his beer diplomacy efforts. With his return to Boston, Barber will reconnect with former local clients and will expand his practice to include Icelandic and other foreign companies hoping to introduce or increase their business in the U.S.
“I am delighted for the opportunity to re-engage in the practice of law at Prince Lobel, which offers legal services in a wide range of practice areas essential to my clients’ continued growth,” Barber said. 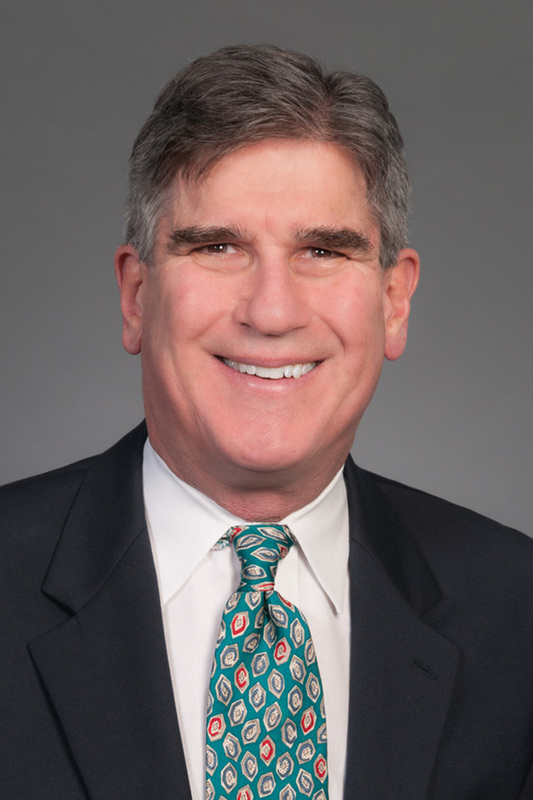 Prior to his appointment as ambassador, Barber was a partner for more than 30 years at the Boston firm Looney & Grossman LLP. For several years, he served on its Management Committee and was Managing Partner from 2000 to 2002. Before entering private practice, Barber was an Assistant District Attorney for New York County from 1977 to 1981 and a Law Clerk in the U.S. Attorneys’ Offices in Boston and Brooklyn from 1974 to 1977. Barber served as a trustee of The Social Law Library from 1998 until becoming ambassador in 2015. He was also a trustee of Phillips Brooks House Association, a director of the Abbot Academy Association, and has been involved in numerous Phillips Academy alumni activities. Barber received an A.B. from Harvard College, a J.D. from Boston University School of Law, and an M.C.P. from Harvard University Graduate School of Design. The Corporate Practice Group, chaired by partner Robert Maloney, provides assistance to businesses, from their formation and emergence into the market to their development, evolution, and expansion. The group’s attorneys draft the full spectrum of corporate documents and provide legal guidance concerning agreements among owners, financial plans, mergers and acquisitions, venture capital financing, employment agreements, private equity matters, and corporate governance. This group is skilled in working with all manner of companies, from Fortune 1000 corporations to small family businesses. About Prince Lobel: Prince Lobel Tye LLP is a Boston law firm whose 80 attorneys handle matters of local, regional, national, and international reach. We offer high-quality advice and cost-effective solutions in practice areas and industries including Construction, Corporate, Data Privacy and Security, Domestic Relations, Employment, Environmental, Estate Planning, Insurance/Reinsurance, Intellectual Property, Litigation, Media and First Amendment, Nanotechnology, Real Estate, Renewable Energy, Social Media, and Telecommunications.